Already on several occasions, we have written about the problems with the overheating of Snapdragon 810 and the decline of performance, something that seemed Qualcomm and reduced sales of the chip. However, now it is preparing its second version, which should be immune to these problems. The improved version will be installed in the new OnePlus 2 phones which has attracted many buyers and followers with its first generation, thanks to excellent specifications, quality craftsmanship and low price. The new model will have all these features, and in comparison with competitors from the other smartphones of high class, there will be a better processor, at least for those that use chips of Qualcomm. CEO's from OnePlus promise that Snapdragon 810 which will be installed in the new model has an improved design. Also, along with engineers from Qualcomm, and has worked better cooling, so we have built a special thermal gel and graphite, the different parts of the phone, for better dispersion of heat. In addition, software or plucked Oxygen OS that is built on Android Lollipop, will be fully optimized to work with Qualcomm processor and should provide much smoother working in the operating system. 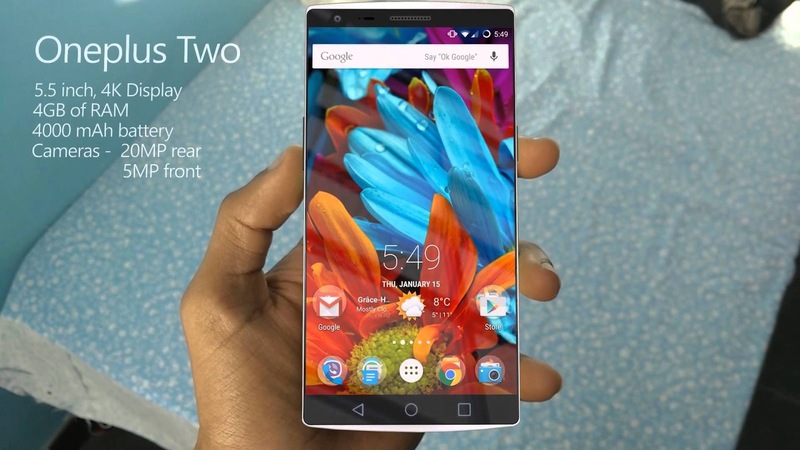 OnePlus 2 ought to be presented back next month. The price will remain lower than those of major competitors, such as the Samsung Galaxy S6, iPhone 6 Plus and HTC One M9, but will not be as low as that of the current model, which currently costs only 322 dollars.